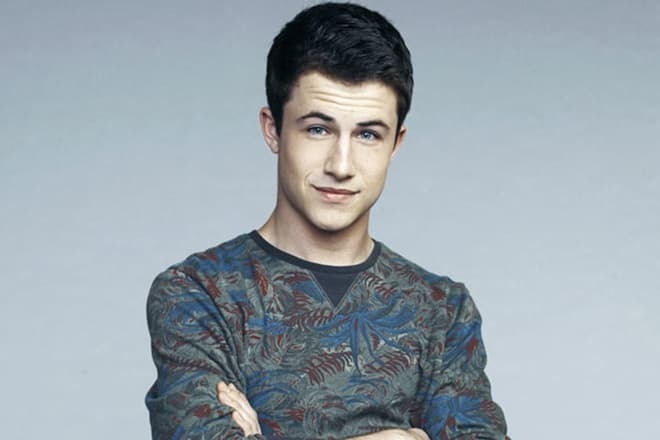 Dylan Minnette is different from other Hollywood actors because he combines young age with his talent. For the first time, the actor appeared on television, when he was not even ten years old. For ten years of fruitful work, the young man has become famous as a musician, singer, and actor, and starred in 36 films. Besides, the actor has won a prestigious award. 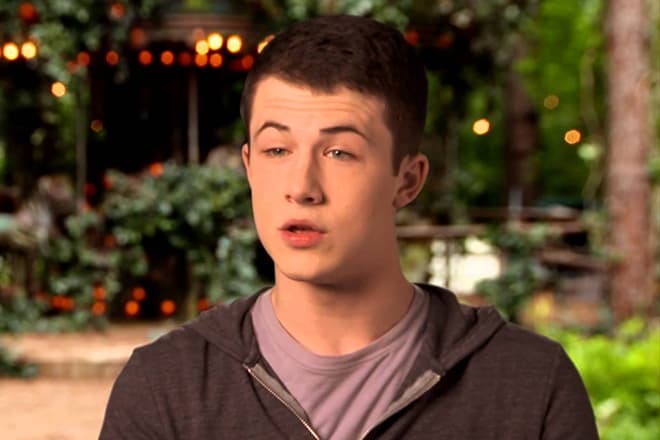 Dylan Christopher Minnette was born on December 29, 1996, in Evansville, Indiana, USA. Dylan was an only child in the family of Robyn and Craig Minnette. In 2001, the family moved to Champaign, Illinois, and four years later, to Los Angeles. The boy inherited an unusual surname from the Irish great-great-great-great-grandfather, actor Martin Minnette. Dylan’s family also has English, German, Scottish, Irish and Welsh ancestry. The actor's biography is ordinary, and there is little information about Dylan’s childhood. From an early age, the boy dreamed of fame and recognition. To bring his hopes to life, Dylan began shooting in commercials of Tide washing powder and General Motors cars. Subsequently, the young man’s dreams led not only to an acting career but also to the creation of his band The Narwhals. Minnette performs as a vocalist, keyboard player, and guitarist. Later, they renamed the band The Feaver, and now the group is called Wallows. Besides, the young man starred in the music video for the rock band’s song "Shinedown." In 2010, Wallows performed at a concert for autism awareness, Summer Meltdown, and the same year won the competition held by the 98.7 FM radio station. The guys played at Vans Warped Tour 2011 and have since performed at many Los Angeles venues, including the Roxy Theater and Whiskey a Go Go. Their song “Bleeding Man” was used in the promo for season 2. 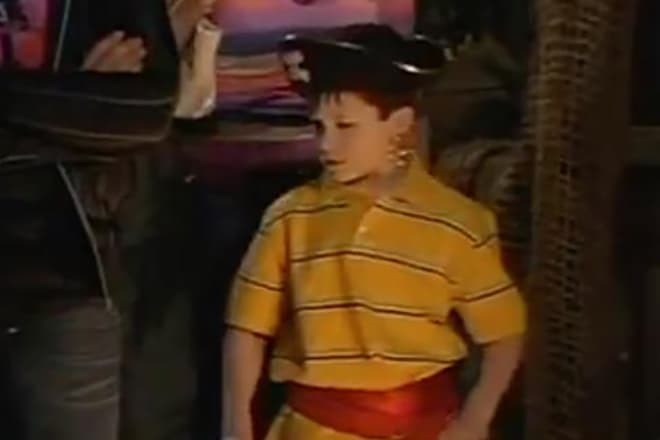 As a child, Dylan got his first leading role. He was only eight years old. In the American comedy sitcom Two and a Half Men, the boy played the title character, young musician Charlie Harper. In 2005, the actor also appeared as Jeffrey in an episode of the popular Nickelodeon series Drake & Josh. In 2005-2006, the actor filmed in the drama television series Prison Break, where he played the role of young Michael Scofield. In 2006, the boy also played a bit part in Ron Underwood’s film The Year Without a Santa Claus. In 2008, the comedy-drama The Clique with Minnette as Todd Lyons was released, as well as the family comedy Snow Buddies, where Dylan played Noah Framm. The most famous roles of the actor were young Michael Scofield in Paul Scheuring’s series Prison Break in 2005-2006, as well as Clay Norman in the detective drama series Saving Grace. 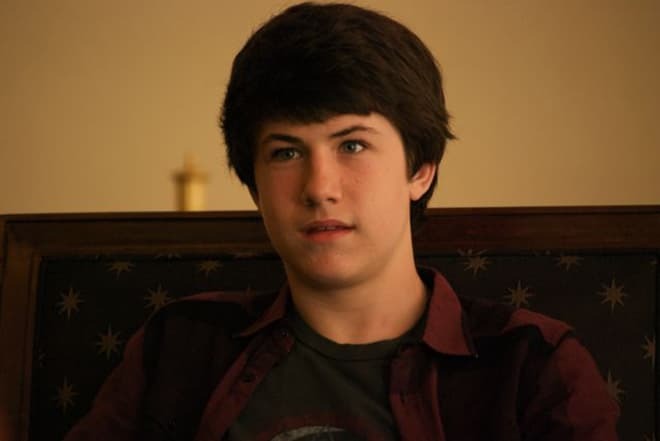 For his role of Clay Norman, Dylan Minnette won the Young Artist Awards in 2008, which is annually presented by the Young Artist Association. The novice actor became famous for the role of David Shephard in the drama television series Lost on ABC channel in 2010. The role of bully Kenny in the horror film Let Me In directed by Matt Reeves was also successful. The film was based on the novel by John Ajvide Lindqvist. In 2013, Dylan played a leading role in television series Major Crimes (TNT), Nikita (CW) and Save Me (NBC). Meanwhile, he also developed his career in the film industry. Minnette played Ralph Dover in detective thriller directed by Denis Villeneuve in 2013, 16-year-old Henry Wheeler in American drama film Labor Day directed by Jason Reitman in 2013, and Anthony Cooper in the children's animated comedy Alexander and the Terrible, Horrible, No Good, Very Bad Day directed by Miguel Arteta in 2014. In 2014, Dylan officially announced his relationship with Kerris Dorsey. The young people met on the set, where they played a brother and a sister in the family comedy film Alexander and the Terrible, Horrible, No Good, Very Bad Day. The lovers spend together all their little free time. Dylan is filming in series, and Kerris’ shooting schedule is also busy. Despite his fitness (strong muscles and a height of 178 cm), the actor does not devote time to sports but attends theme parties and clubs with pleasure. In September 2017, Dylan visited with friends Knott's Scary Farm in California where they had a themed photo shoot. Although Dylan is a novice actor, he is always busy. 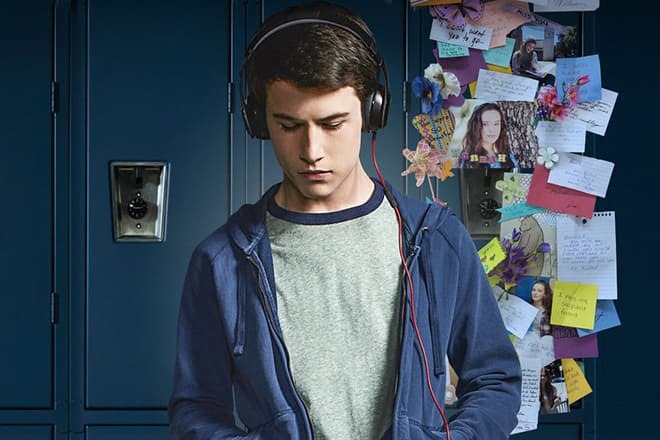 In 2017, the young man played the role of Clay Jensen in the drama television series 13 Reasons Why based on Jay Asher’s novel. Critics accused the director and screenwriter of the teen series of suicide promotion, but Minnette stressed in an interview that the film had the opposite goal and showed abnormity, physical pain, and aversion of such actions. 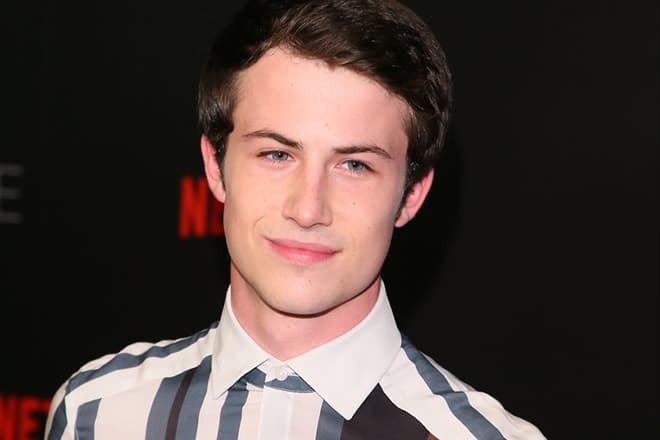 After the premiere of the film on March 31, 2017, Katherine Langford, Dylan Minnette became real Hollywood stars overnight. Within a month, the film became the most exciting topic of discussion among teenagers on social networks. After the release of the film, Dylan could no longer live a normal life because he became a public person, followed by paparazzi. Minnette said in an interview that he posted personal photos on his Instagram page and had just over a hundred subscribers, but after the premiere of 13 Reasons Why that number reached 4,3 million. Now Dylan Minnette is filming in the second season of the series 13 Reasons Why, which is scheduled to premiere on March 30, 2018. Dylan has become a welcome guest at the Hollywood Foreign Press Association, where he spoke to reporters on August 4, 2017, along with his partner Katherine Langford. Besides shooting, Dylan Minnette devotes time to his band. Throughout 2017, the men released three singles "Pleaser," "Sun Tan" and "Uncomfortable." Nowadays Dylan cooperates with Braeden Lemasters (singer, guitar), Zack Mendenhall (bass player) and Cole Preston (drummer). On August 6, Minnette and his colleagues in the band attended a private party at Levi's Haus. There, the young people performed several songs before the audience, and on August 14, Wallows had a solo concert in the Mercury Lounge (New York City). 2013-2014 – Agents of S.H.I.E.L.D.